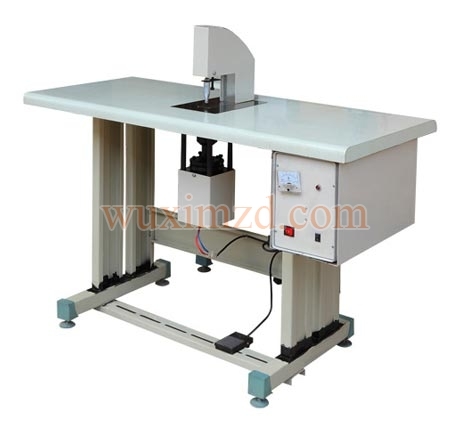 We are bracketed with the topmost Manual Spot Welding Machine manufacturer, exporter, and supplier from Jiangsu, China. With an advanced manufacturing facility, we are making the finest quality Manual Spot Welding Machine that is quality approved and is manufactured as per the set industrial standards. You can place bulk orders with us and be relaxed about prompt delivery.